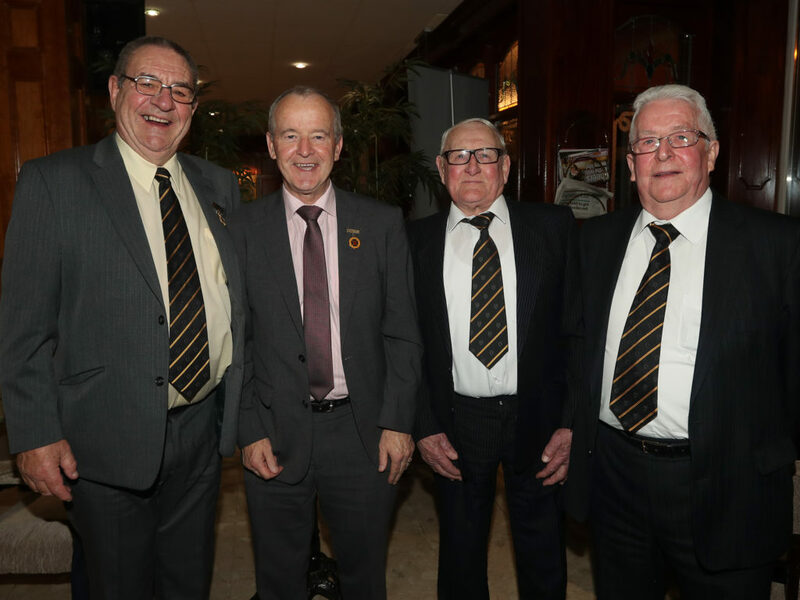 The role as Club President honours members who have put in a lifetime of service to McQuillan GAC Ballycastle. The current president, and fifth in the club’s history, is Robbie Elliott who will serve a three year term. Robbie served the club with great distinction and experienced county championship success in four different decades. Having won the first of his seven county championship titles in 1948, Robbie’s final county success came 25 years later in 1975 at the age of 44. Below is a list of those who have previously been elected to represent the club as president.